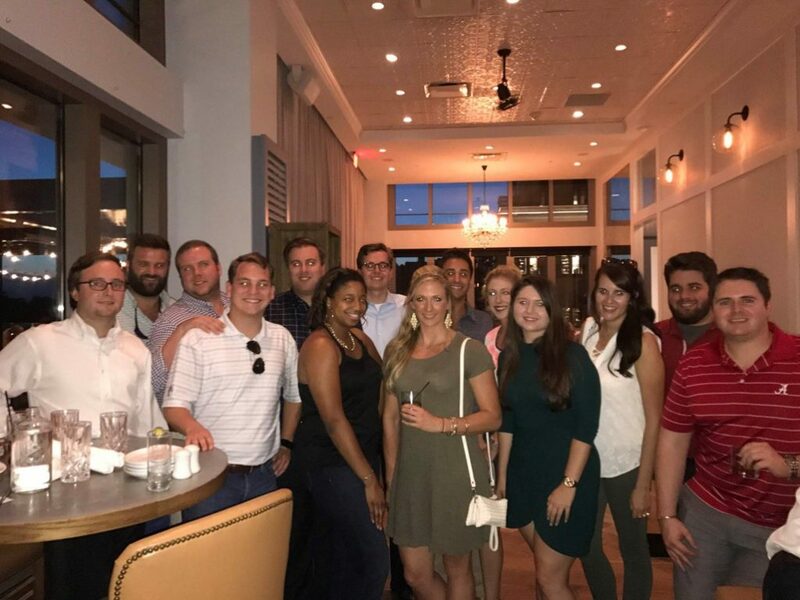 The Atlanta Young Alumni Group consists of UA graduates in the past 10 years. The group provides networking opportunities and a way to meet other UA alums and friends. It’s a great way to get involved and continue sharing your Crimson Tide pride with the UA family even after graduation. Check out our Events page for upcoming Young Alumni gatherings! Register today for our Alabama Watch Party on February 23rd. 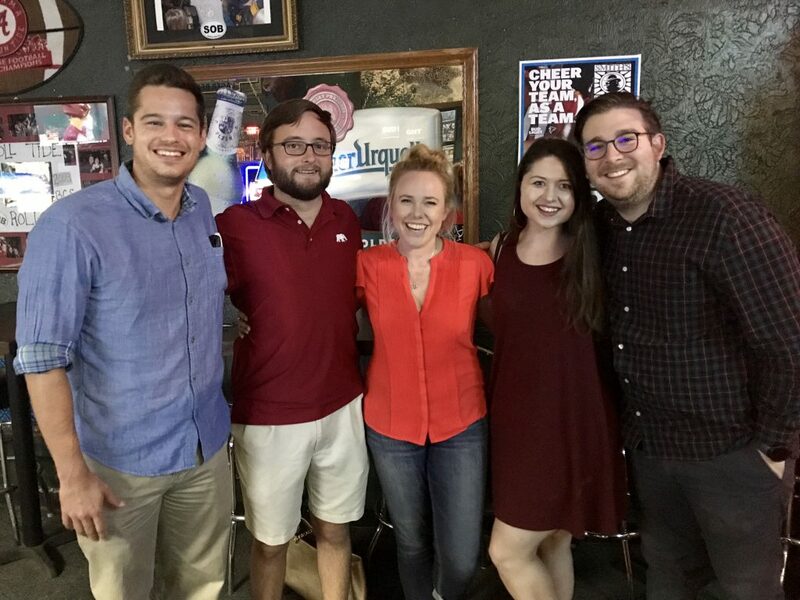 Bama in Atlanta - Young Alumni shared a post. #BamaBlitz kicks off today; Bama in Atlanta Spring Meeting is next week (Wednesday, April 17th) and we are excited to have Chris Stewart joining us; Bama for Business April Networking Event is on Wednesday, April 24th; Hunger Walk Run 2019 is on Sunday, April 28th. #BamaInAtlanta looks forward to seeing everyone tonight for our Bama for Business Spring Networking Event. The event starts at 6:30 PM at Hudson Grille Sandy Springs.